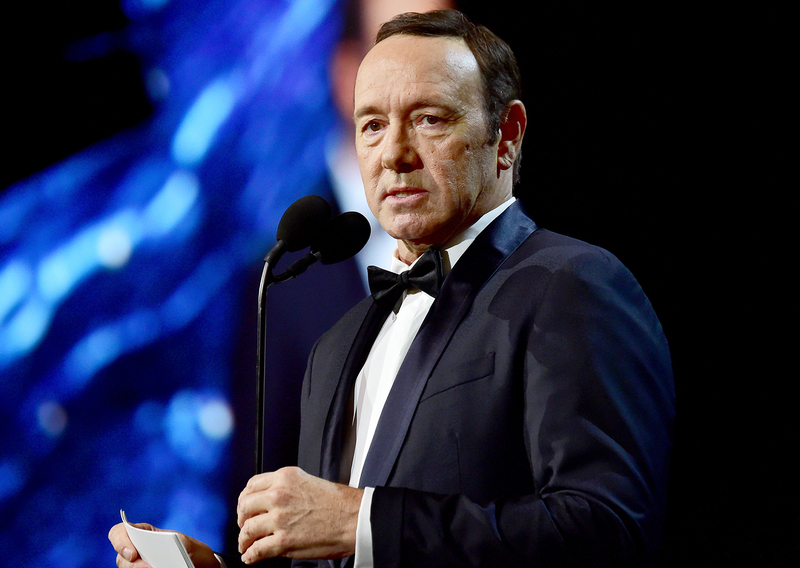 A clip of Seth MacFarlane joking about Kevin Spacey on a 2005 episode of Family Guy has resurfaced in the wake of the sexual misconduct allegations against the House of Cards actor. Netflix announced on Monday, October 30, that House of Cards will end with season 6. The company later revealed that production on the political drama has been suspended until further notice.